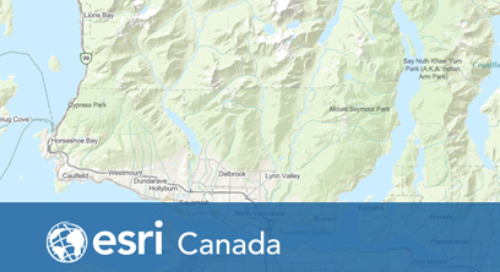 We’ve moved our Getting Technical eNewsletter to the Esri Canada Blog! 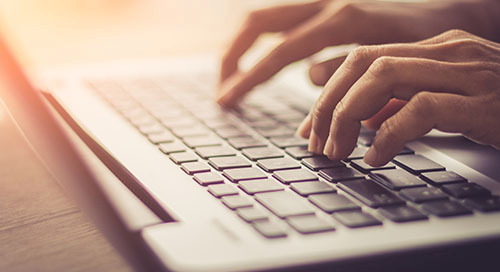 If you were a previous eNewsletter subscriber, expect the same great, curated technical content–from key Esri product announcements to technical tips and tricks to service patches–to be delivered to your inbox every month as a blog digest. For those of you who haven’t subscribed yet, sign up now to the Getting Technical Blog. Whether you’re making maps to fight fires, plan cities, improve your business or tell stories, ArcGIS Online continues to evolve to better support your needs. 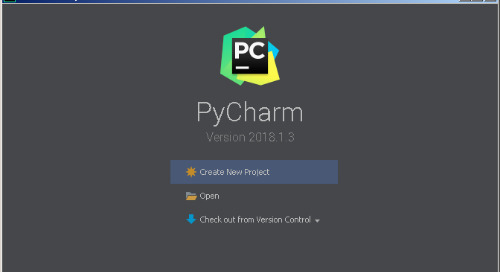 Here’s a recap of what was delivered in 2018 to help you discover new features you may have missed. FAQ: Where can I find best practices for setting up ArcGIS Online? Learn essential tasks and best practices for setting up ArcGIS Online in this new ArcGIS Online Implementation Guide (PDF). As you plan your 2019 field season, consider how Esri’s new user type licensing model will help you optimize the licenses you purchase for your field workforce. Paul Ross, Esri senior product manager for ArcGIS Online, explains the additional licensing options (ArcGIS user types) included in the December ArcGIS Online release, and how they are administered within the software. 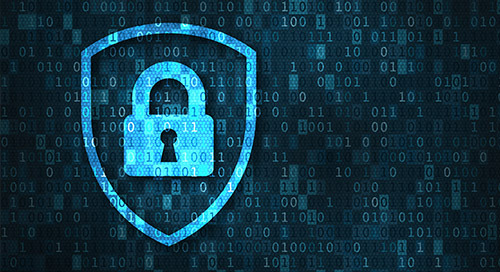 An ArcGIS Online update earlier in 2018 introduced a couple of changes to the security settings available for your ArcGIS Online organization. The changes are related to the Allow access to the organization through HTTPS only and Allow only standard SQL queries security settings. 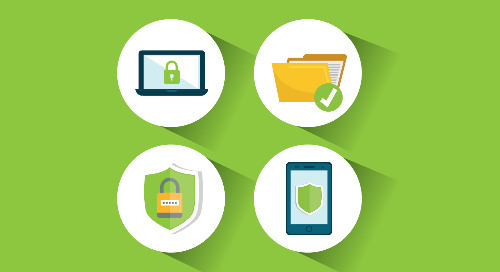 To help ensure a secure platform for your organization’s hosted resources, Esri has made a few changes to these settings. 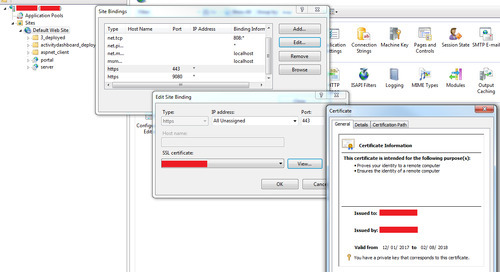 This patch enables Transport Layer Security (TLS) 1.2 connections, when accessing ArcGIS Online services such as basemaps, geoprocessing services and The Living Atlas from ArcGIS Desktop. This security patch addresses a security vulnerability found in Portal for ArcGIS. Esri recommends that all customers using Portal for ArcGIS 10.6, 10.5, 10.4, and 10.3 apply this patch. This patch addresses issues to support Oracle 18c databases on ArcGIS 10.6.1, including the error "Failed to connect. 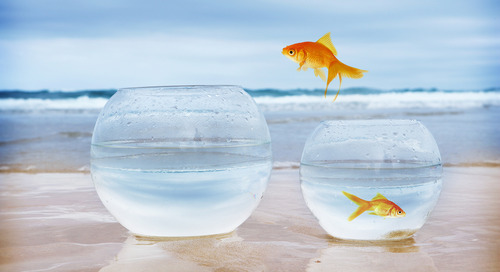 ORA-00933: SQL command not properly ended" when a user with CREATE SESSION privilege attempts to make a connection from ArcGIS Pro or ArcMap to an Oracle database. 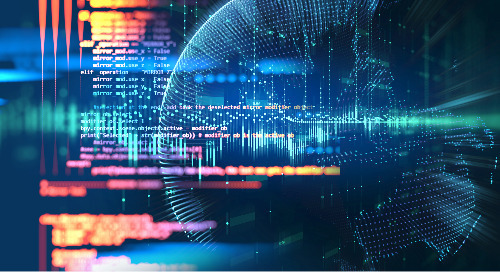 This patch addresses a critical quality issue when using non-English versions of ArcGIS Desktop or ArcGIS Server. This Location Referencing: Roads and Highways for Server patch addresses an issue where Event Editor assigns the lock to ::AnonymousWebUser for the first edit each day if Portal for ArcGIS is set up with enterprise logins. This page contains a list of issues addressed in the ArcGIS Maps for Office 5.0 release that were logged through Support Services. The Product Life Cycle Support Policy is designed to help communicate to Esri users the technical support resources available during a product’s life span and to provide advanced notification of planned changes to available support options. 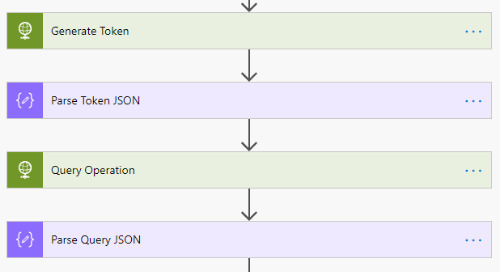 Please refer to the Product Life Cycle Policy document to understand the 4 different Support phases of Esri’s Product Life Cycle. Crime and true data. Find up-to-date, real crime data from the police force serving the largest city in Canada – the Toronto Police Service. See how the District of Squamish in BC enables the public to view new and active applications and weigh in on development plans in the district. 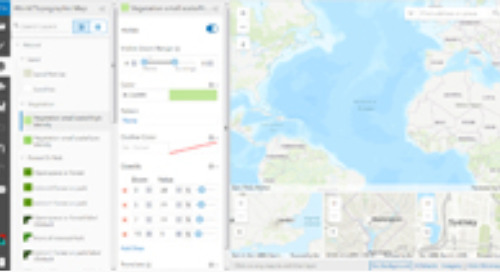 Find out which maps made it to our 2019 Map Calendar and which apps will be featured as Apps of the Month in our blog! 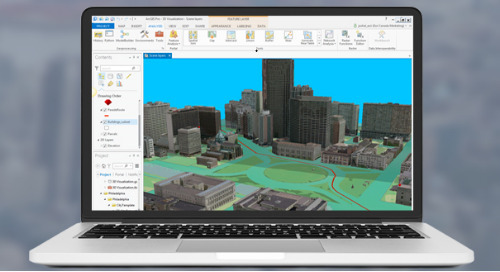 Find out how using ArcGIS Pro makes it easier for you to build and provide geospatial products and services that work well in a spatial data infrastructure (SDI) environment. 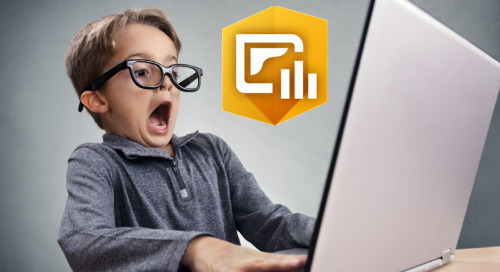 If you’re an ArcMap user, you must be aware by now that you will need to transition to ArcGIS Pro. Read this summary of resources available to you for free or for a fee, and where to find them. Enable location-based insights and data-driven decisions across your organization. 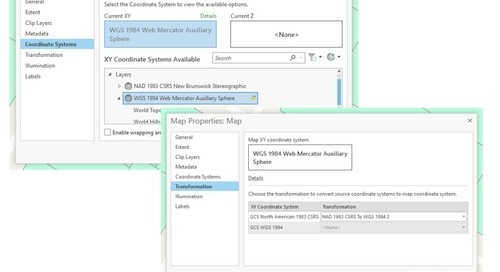 Learn how to efficiently share a variety of geospatial resources to an ArcGIS Online organizational site or ArcGIS Enterprise portal website. 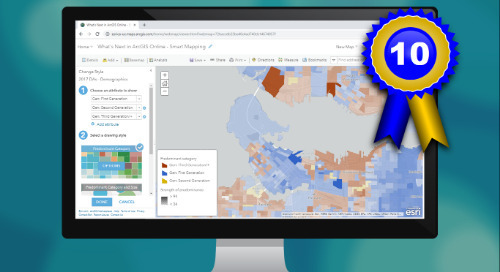 This course teaches you how to publish high-performing services that extend ArcGIS mapping and analytics capabilities across your organization. George Kouroupis is the Director of Technology and Solutions for Esri Canada. His efforts are focused on advising customers and business partners on the latest ArcGIS trends and technologies. With over 35 years’ experience in software development, project management and product management, George takes a holistic and pragmatic approach to addressing customer’s technical and business problems. Esri Canada’s Getting Technical blog post brings you the latest and most significant news about Esri technology. Find the right datum transformation required to reproject your data appropriately in ArcGIS Online. The new Community Map of Canada vector cache basemap is available now. 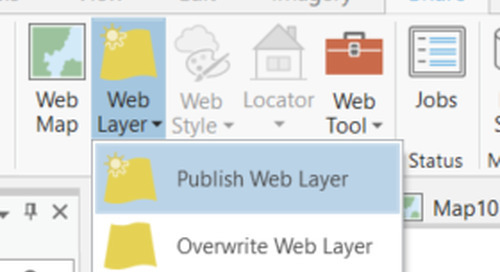 Learn how to access it from your basemap picker in ArcGIS Pro or ArcGIS Online. 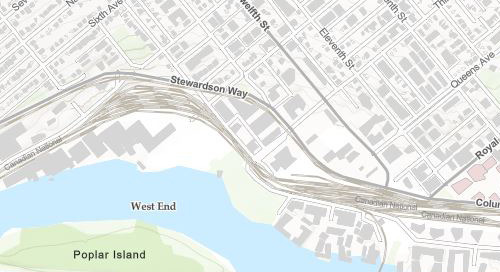 Learn about the new Community Map of Canada vector cache, a basemap that is automatically updated daily with new content. Have you ever wanted to modify another hosted service when a survey was submitted automatically? Well, now you can. 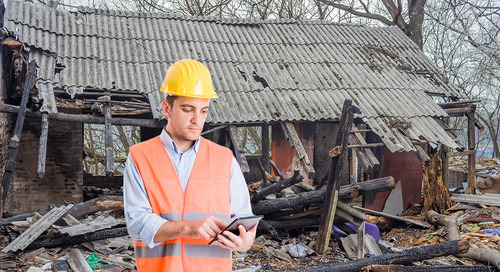 Operations Dashboard is a powerful ArcGIS app that can support solutions in any industry. Here are some of its interesting capabilities. Learn about vector basemaps’ benefits and how to customize them to suit your needs. Learn how to use Arcade expressions to create dynamic attributes and pop-ups in ArcGIS Online. Does using ArcGIS Pro consume credits? 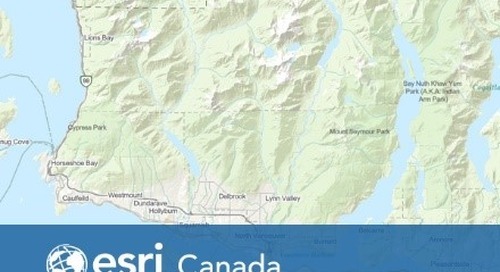 Chris North, Esri Canada’s director of industry solutions, debunks myths about Esri’s next-gen desktop app. 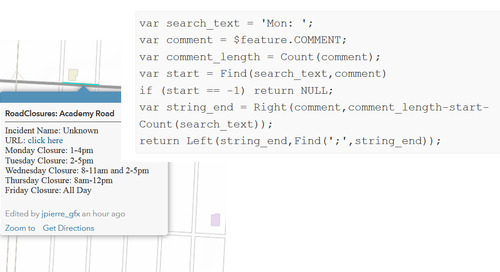 Discover a quick script you can write in Python that will publish your maps in ArcGIS Online daily. Investing in learning and development enhances organizational performance. Decide your GIS goals for 2018 and we’ll help you create a learning path.